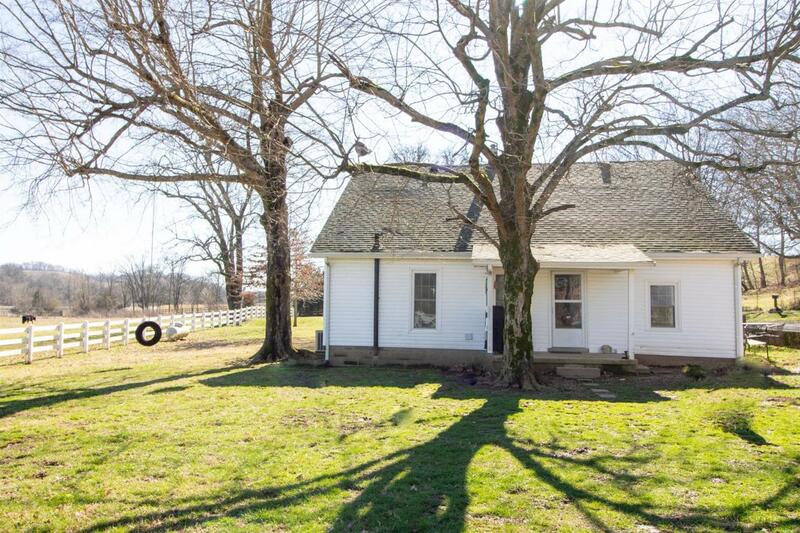 Picturesque Farm in Lynnville 3 miles from Maury/Giles Line. 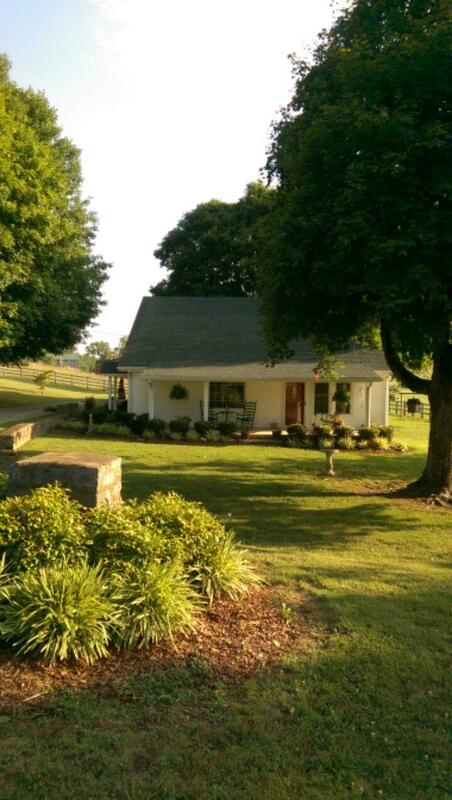 Farm consists of 2 homes.,40x90barn/4 stall/3bays,.24x28 shop. Spring house/potting shed/organic garden/chicken coop, 3/bay Hay Shed. Fenced&X Fenced. 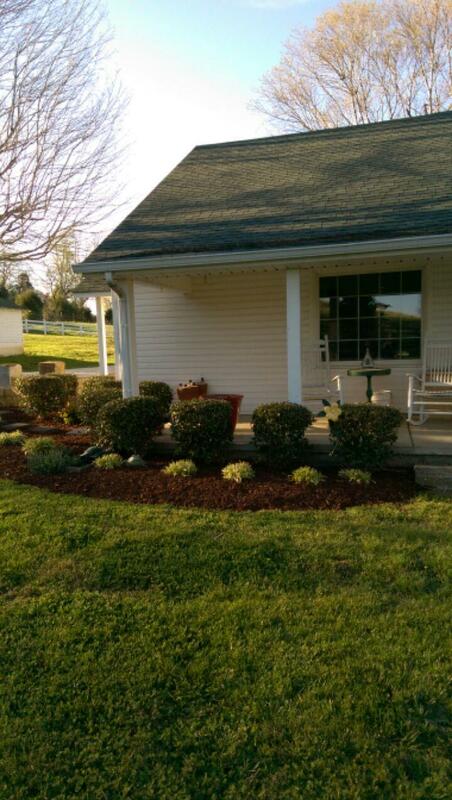 Year round creek/Gorgeous Farm House w/original Character,Hardwood floors, main bedroom down,Hugh mud/laundry room. Cabin is 2bd/1ba. Spring/well/city water. Beautiful mature trees, Cozy Country Setting. Come see! !